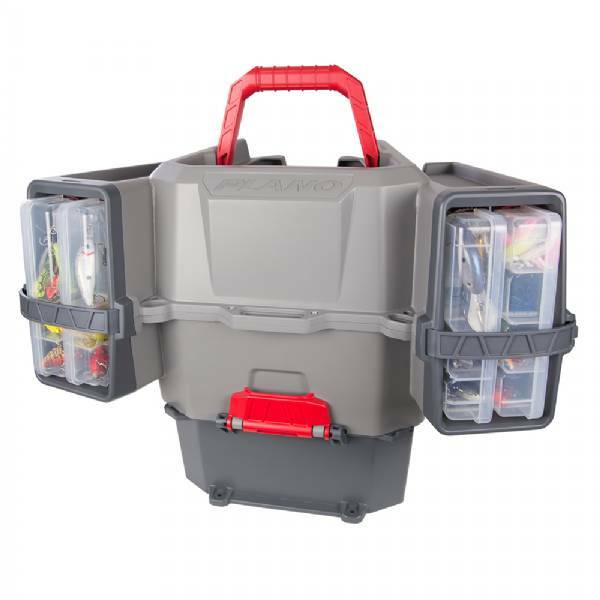 The V-Crate takes the popular milk crate model and improves it in every category for storage that’s the first of its kind, engineered specifically for kayak fishing. The unique V-shape wraps the kayaker with storage on either side for easy access that requires little mobility. 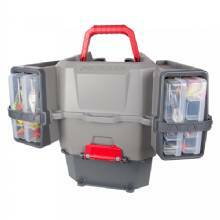 Each side features an open slot that holds two 3600 or 3700 StowAway® utility boxes. These slots remain open for easy viewing, but stay secure with rubber straps and an angled orientation. Completing the side storage offerings, a convenient rail system sits on each outer wall to attach rod holders and other accessories. L=26" x W=16.2" x H=18.1"